We put on readings and events so that we can meet our readers and contributors, and have conversations about writing. Our next event will be at The Riverside Bookshop on 30th May 2019, from 7-9pm. 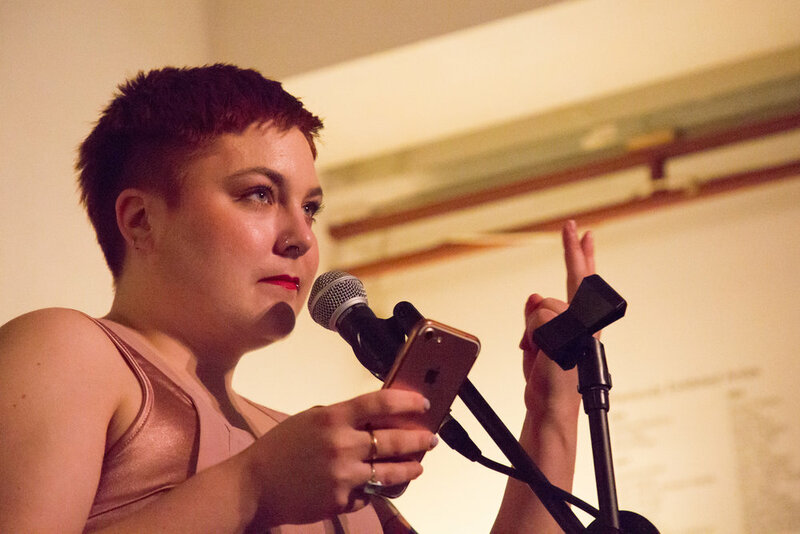 It will be a night of readings to celebrate the publication of Saltwater by our co-editor, Jess. 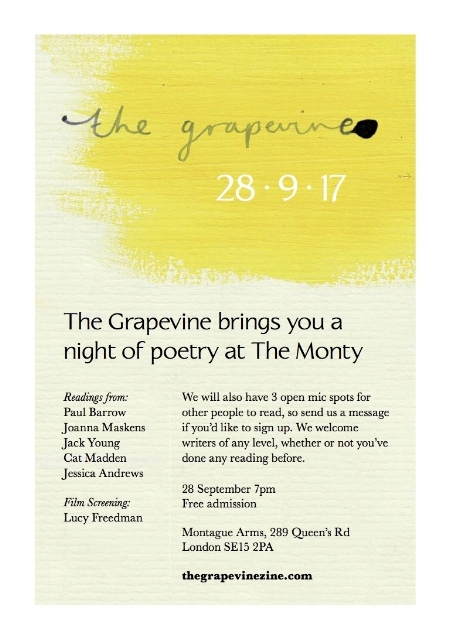 There will be drinks and an opportunity to buy books, if you fancy. 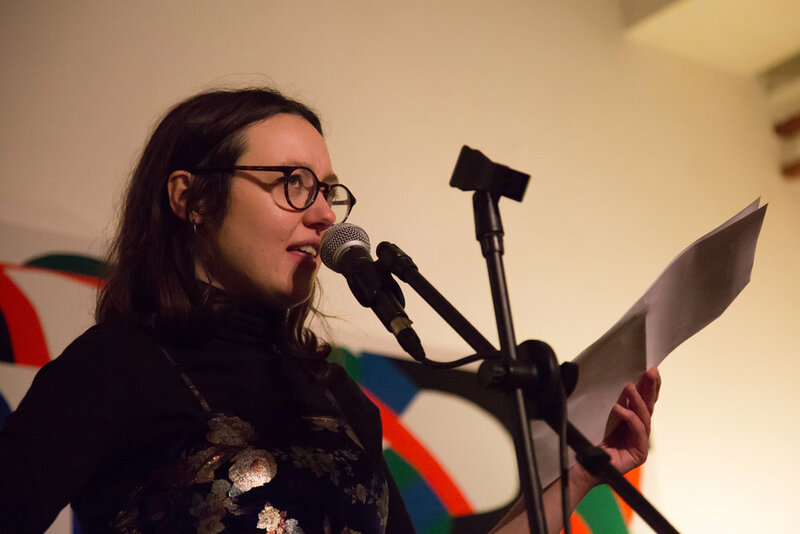 Poetry and Stories at The Peckham Pelican in Peckham, 30th January 2018. 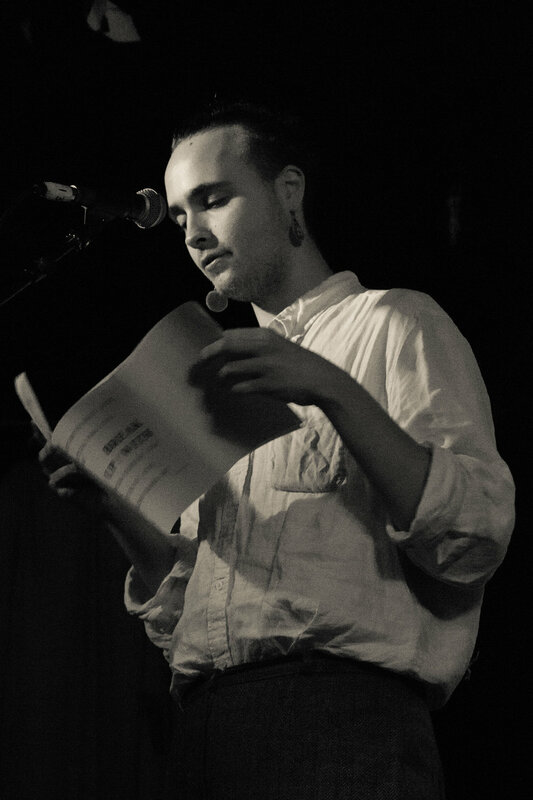 Poetry and Stories at The Montague Arms in New Cross, 28th September 2017.